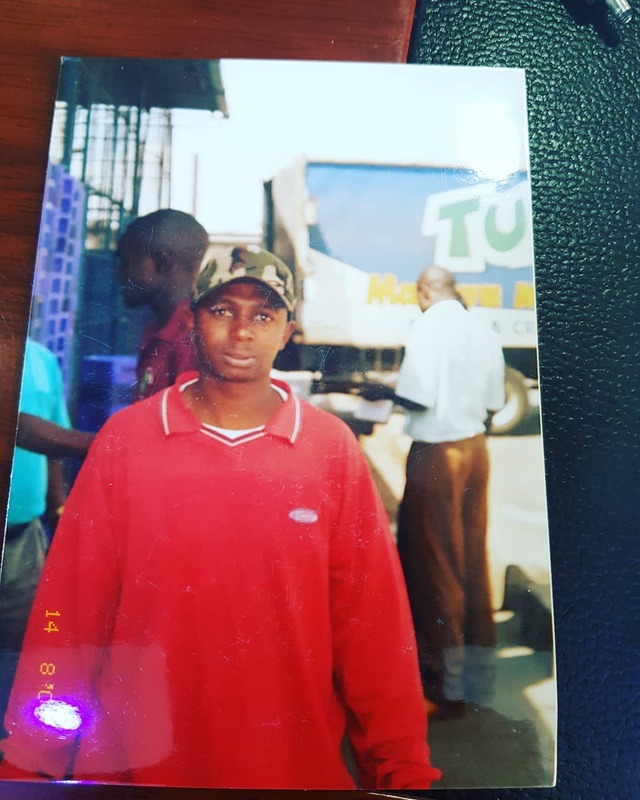 For those who didn’t know, Bonfire Adventures CEO Simon Kabu used to do all sorts of menial jobs including working as a tout before his big break in the travel industry. Simon Kabu while he was still loading and off-loading milk at Tuzo and Brookside companies. Simon meet his wife Sarah way back in 2007. 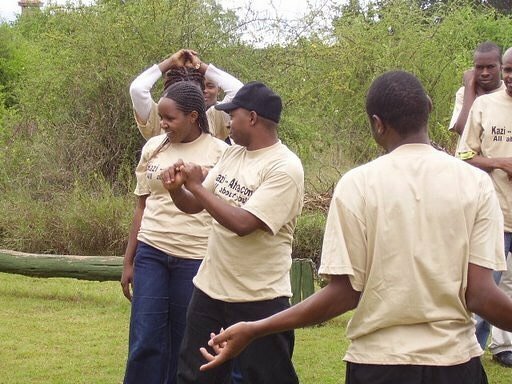 He opened up about his first encounter with his wife during a team building event in Lukenya. “Let me tell you about this Day. It was Dec 1st 2007. 1st Day I met Sarah Kabu. We are in a google group that used to discuss about anything and everything. We had not met before but this time people requested we meet for a team building. And coz of the way we used to contribute soberly online Sarah and I were chosen to be among the organizers of Teambuilding to Lukenya. I wanted so much to see her and when we boarded the bus I stretched my hand to greet her and songead for her to sit with me. 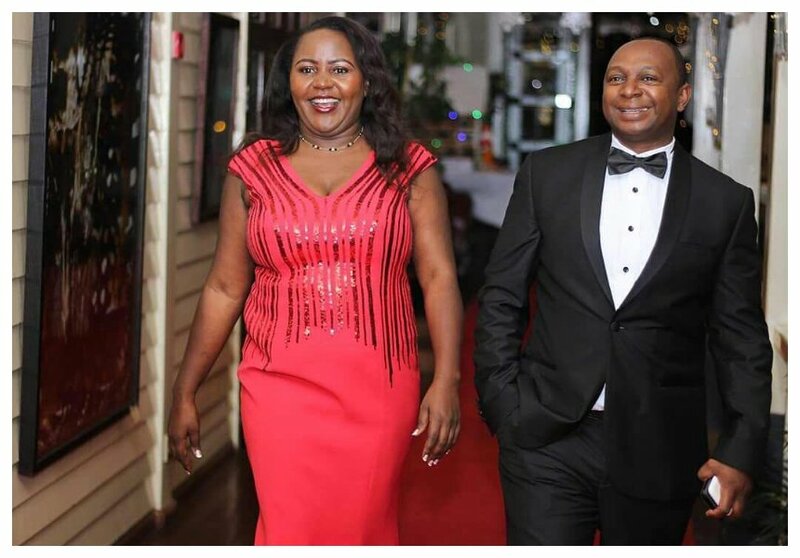 Shock on me she lengad me and went to sit with another Jamaa hapo nyuma,” wrote Simon in part. Simon reveals that he was intimidated by another man who Sarah chose to sit with while heading to Lukenya. He reveals that the guy was speaking in fluent British accent while he could only manage to speak in sheng.